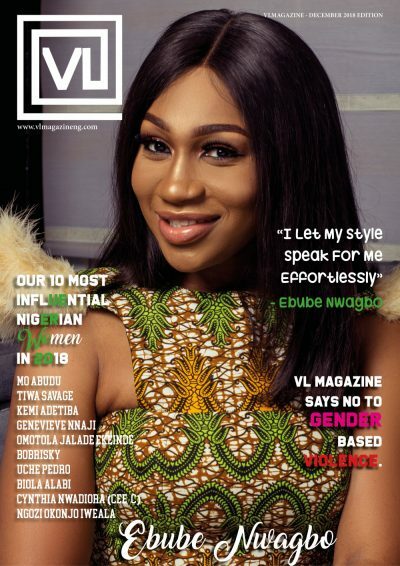 Multiple award-winning actress Ebube Nwagbo is on the cover of VL Magazine’s December 2018 Issue. 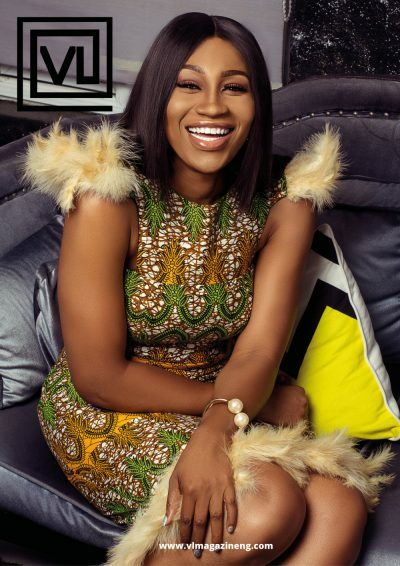 In an exclusive interview with the magazine, the actress talks about her clothing line, what motivated her to start, what has made her stay relevant and consistent for more than 10 years, her view on the Nollywood industry and many more. The magazine also features their 10 most influential women of 2018, which includes Mo Abudu, Tiwa Savage, Uche Pedro, Kemi Adetiba, Genevieve Nnaji, Omotola Jalade-Ekeinde, Bobrisky, Biola Alabi, Cee-C and Ngozi Okonjo Iweala. 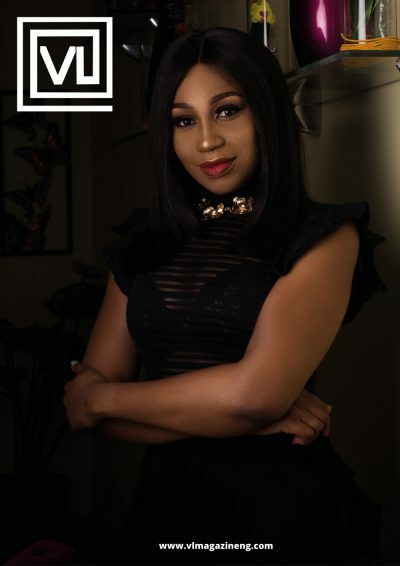 Oluebube Nwagbo, Ebube Nwagbo is a Nigerian actress who began her acting career at the age of 20. 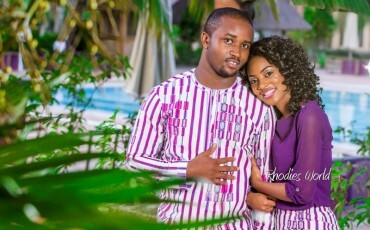 She is also a model, television personality and a philanthropist.